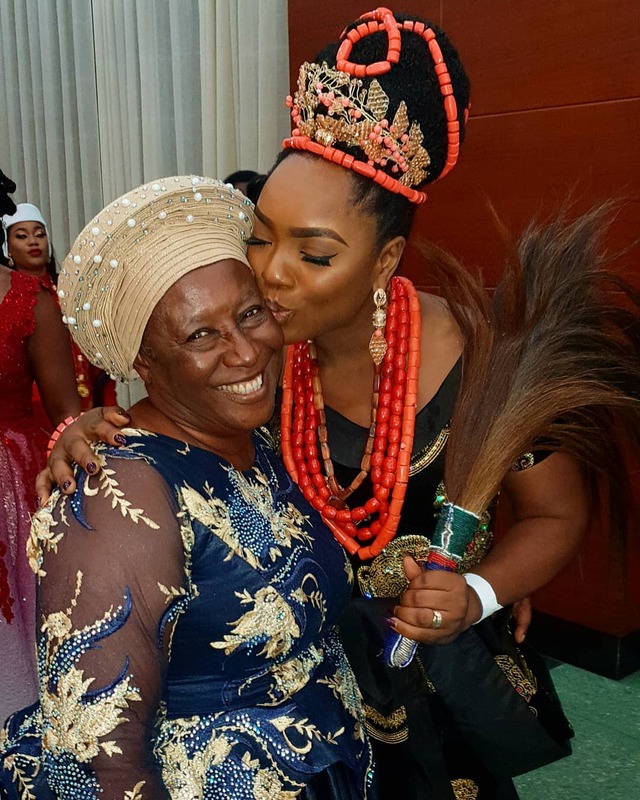 The two Nollywood actresses Chioma Chukwuka Akpotha and Patience Ozokwor were pictured together in new photo. A mother like none other! Mama Uwanile and the most beautiful at heart! @patienceozokwo it isn't your birthday today but I just want to say " I love You" and want the whole world to know it! You deserve several accolades 🙌🙌🙌"